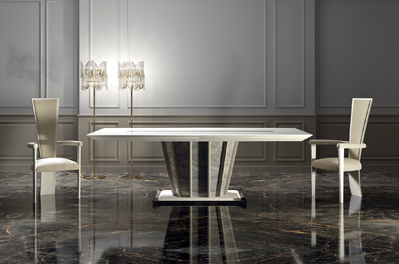 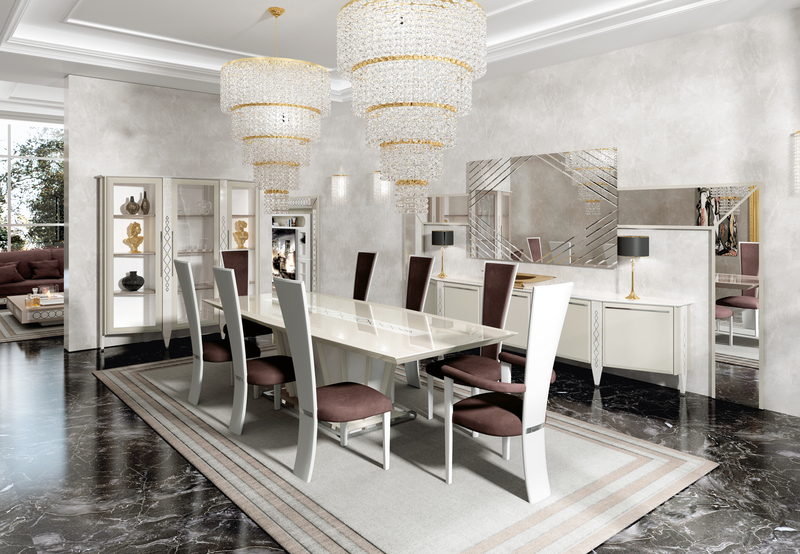 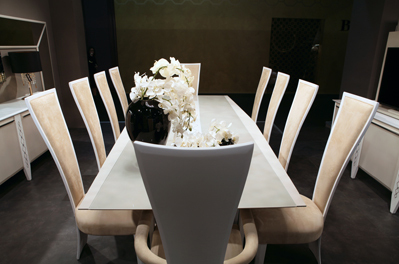 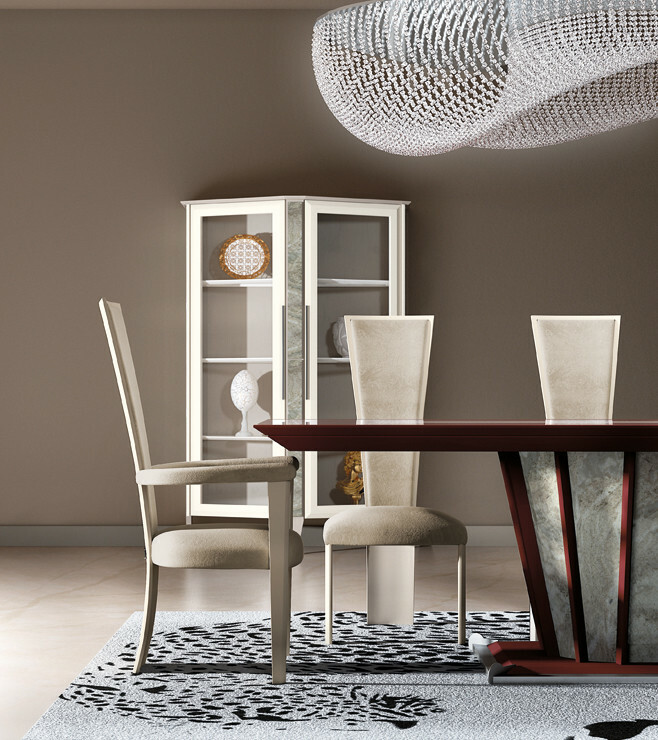 The high versatility of Vismara Showcases gives the opportunity to furnish the dining area choosing the best solution according to his own needs. 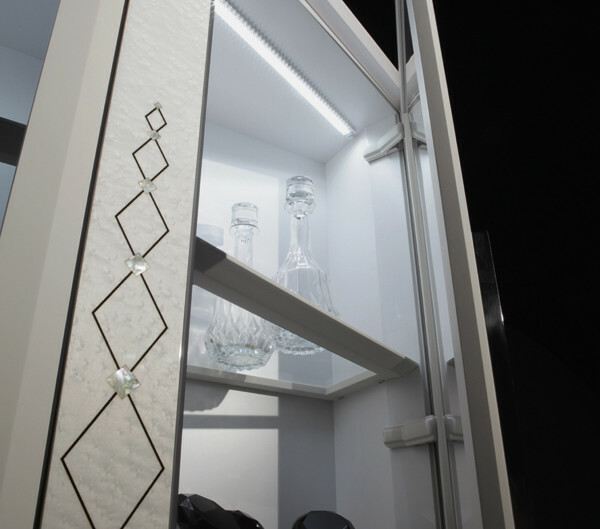 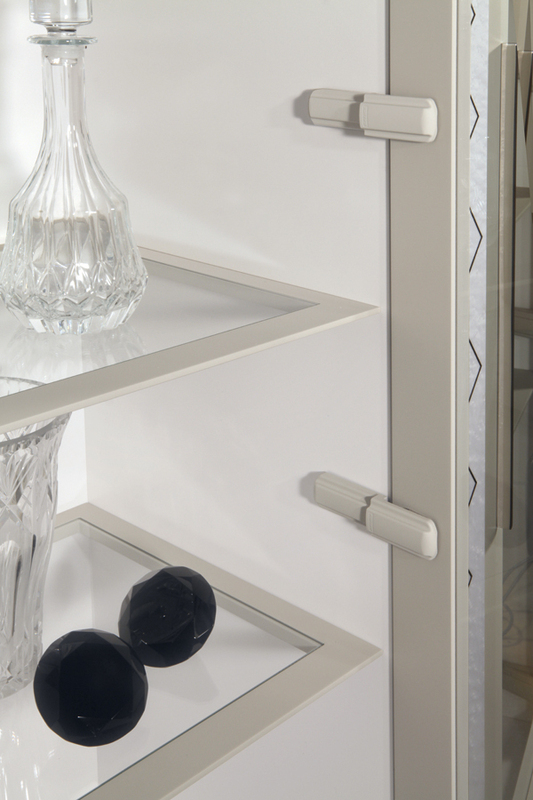 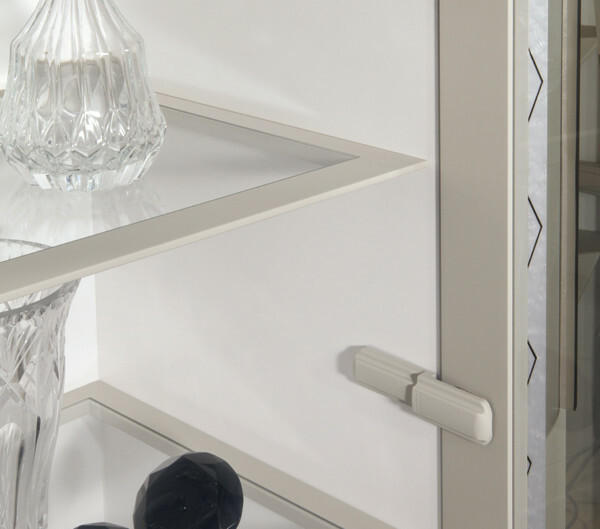 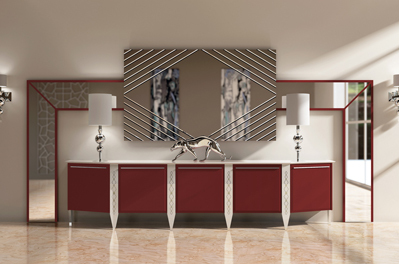 The attention to technical and aesthetic details is the core part of the entire design: top selection of materials, stainless steel handles, covering for hinges, soft doors closing, led lights with sensors and extra light glasses for shelves and doors. 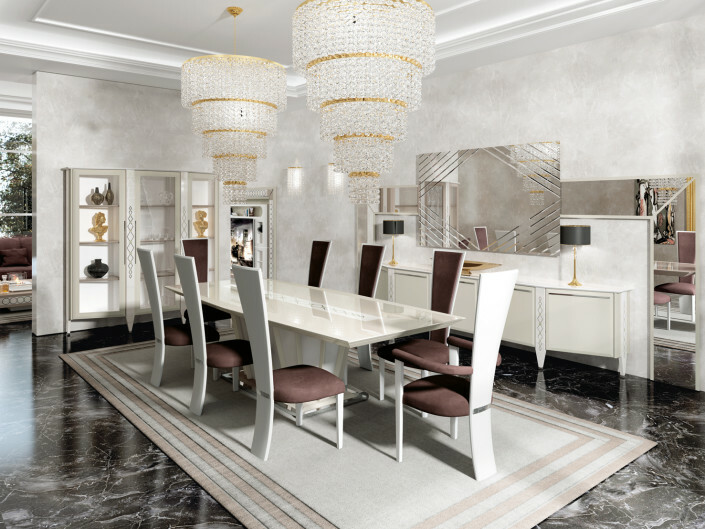 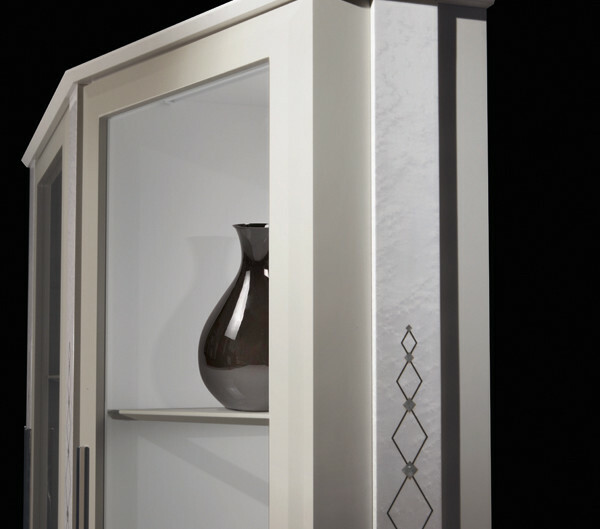 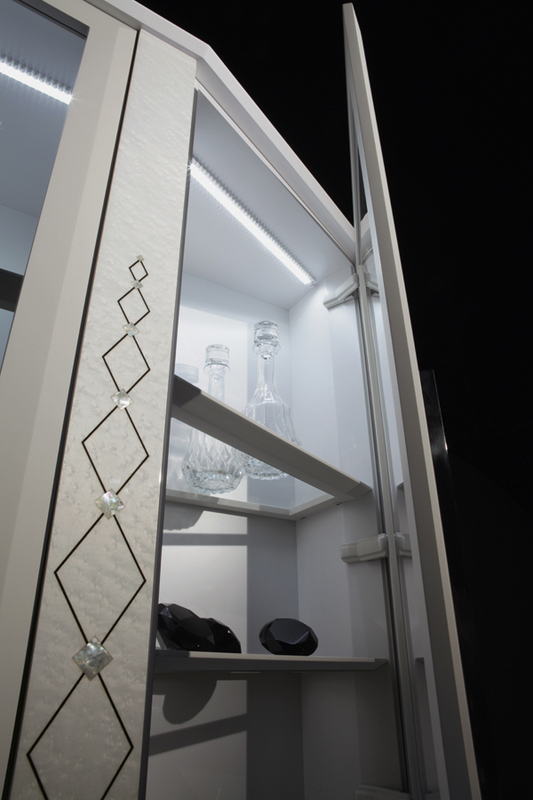 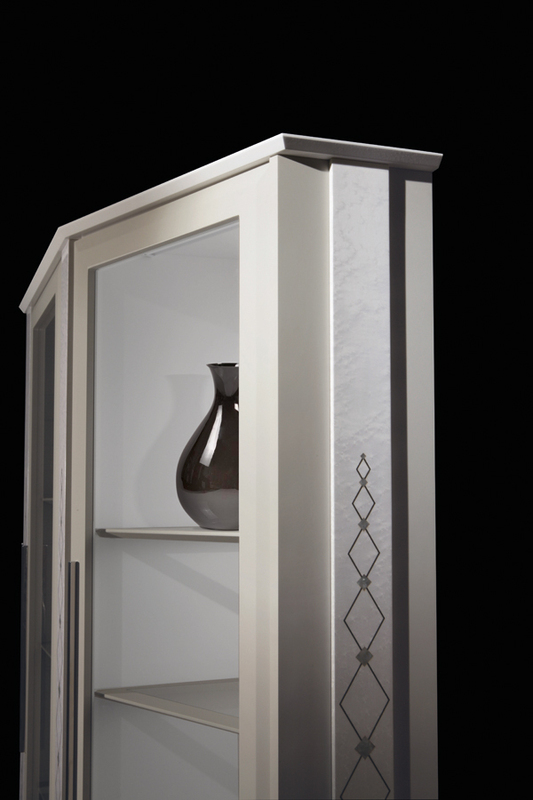 Another key aspect is the possibility to choose between countless decorative inserts, from embroidered leathers to back lit marbles, from metallic fibers to inlaid woods.